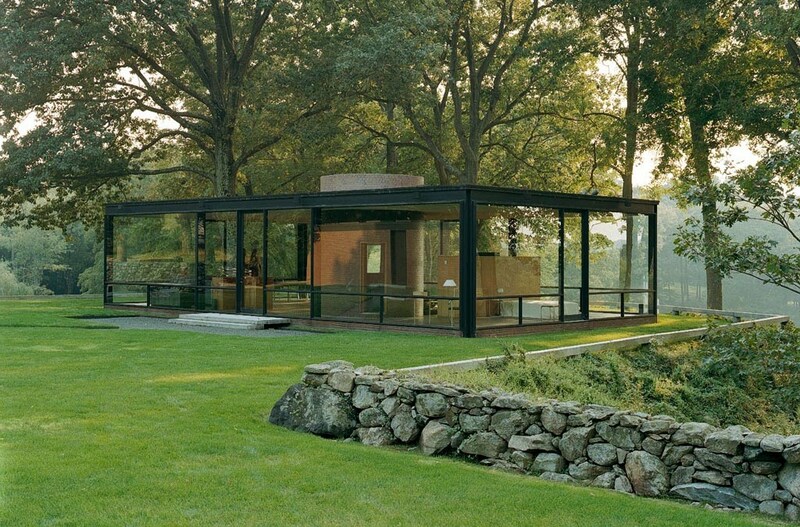 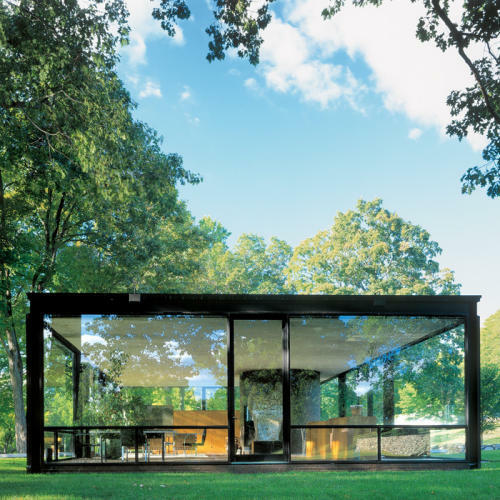 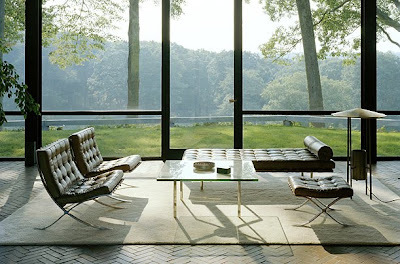 Philip Johnson designed his personal residence, The Glass House, and it was built in 1949. It stands on a 47-acre estate in New Canaan, Connecticut, which includes eight other structures, including painting and sculpture galleries. After Johnson's death in 2005, ownership of The Glass House passed to the National Trust for Historic Preservation. 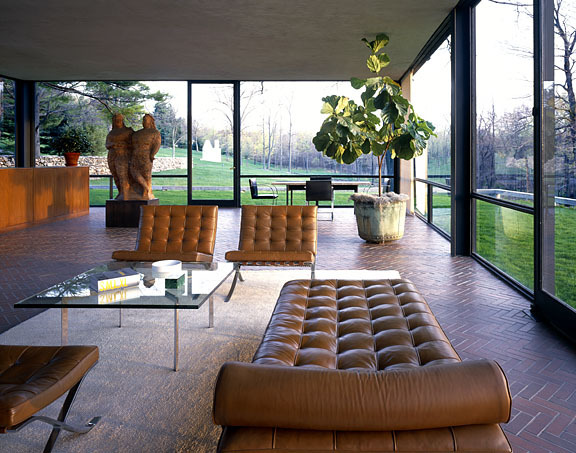 Information about how you can tour the house and the estate is available here.